A high quality, roofing and flashing sealant that prevents weather ingression, tile lift and noise. This fast skinning sealant is suitable for use with conservatories, industrial and domestic roof systems, air conditioning units and ducting. 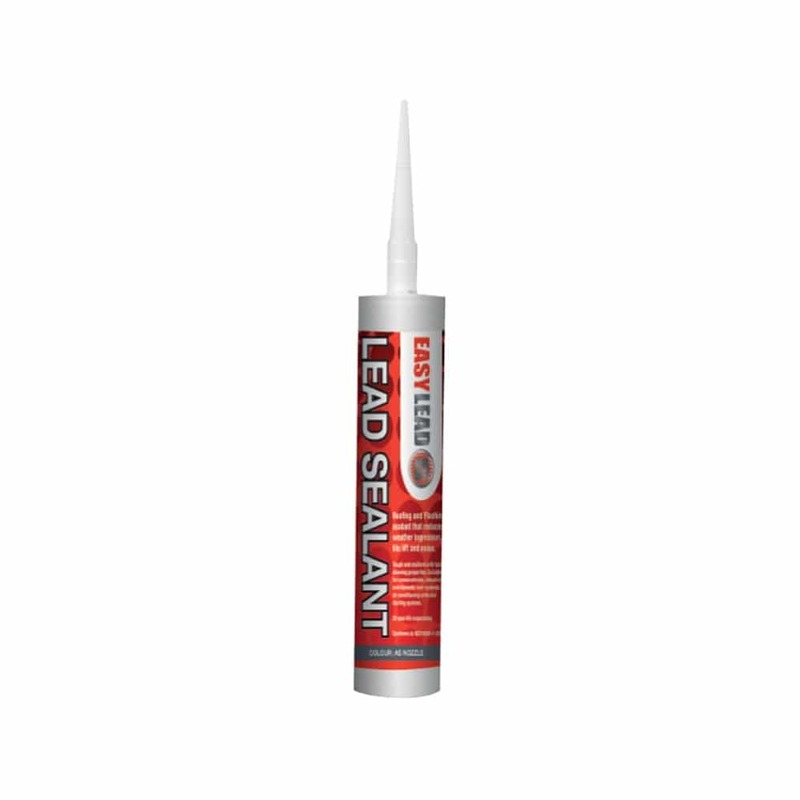 It is the only approved sealant for the EasyLead system.